Heating systems can keep your home warm on cold Lincoln nights. Heating units are to be maintained yearly so you’re not stuck in a cold house over the winter. We serve all Lincoln Nebraska Heating needs during the winter, so if you are looking to fix, maintain, or replace the heating unit in your house, give us a call. Air conditioning units help keep your home cool on a hot Lincoln summer day and reduce humidity levels throughout your house. Maintain the quality of the air, as air is pulled through an air conditioning filter; it removes particles in the air such as dust and lint. Shopping for a new Air Conditioning System in Lincoln Nebraska? Air Conditioning in Lincoln Nebraska is an important necessity, and it’s easy to take air conditioning systems for granted on a hot humid day in Lincoln, Nebraska summers. The first decision you need to make when choosing an air conditioner is whether to go for a full house air conditioner or one room air conditioners. The most important part of buying a new air conditioning system is finding one that is efficient, to explain it better, finding an air conditioners quality in converting energy to cooling in the most cost-effective way possible. Why Choose Absolute Comfort Heating and Air in Lincoln? 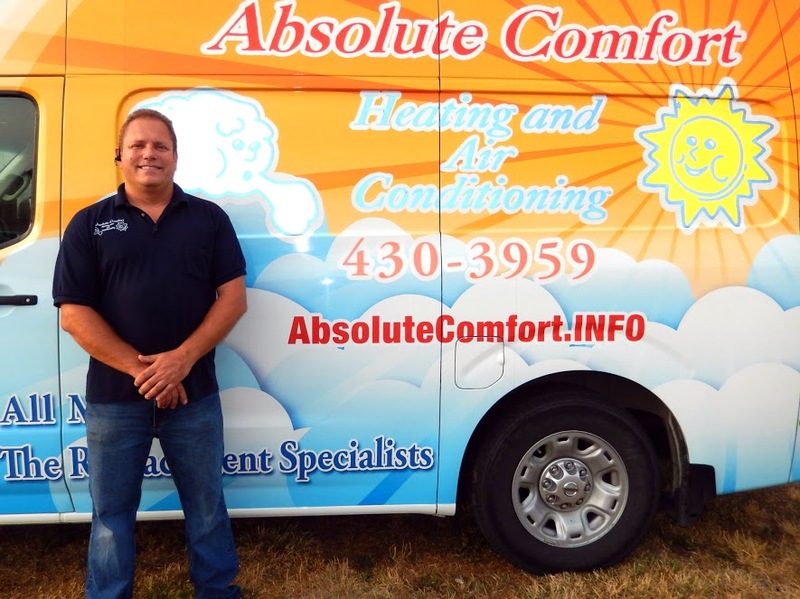 If you are looking for the best Heating in Lincoln NE or a new air conditioning system…consider Absolute Comfort. When purchasing a new air conditioning system, there are many factors to consider, let us help you make the decision easier. A great local air conditioning company based here in Lincoln, Nebraska. 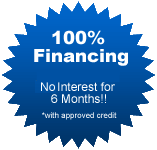 At Absolute Comfort Heating and Air brings you total satisfaction and that is why we only install heating and air conditioners and furnaces backed with the industry’s best guarantees and warranties in Lincoln Nebraska. Why should you upgrade to a new Heating and Air Conditioning Unit? Is Your Air Conditioning System Ready for Summer Heat?